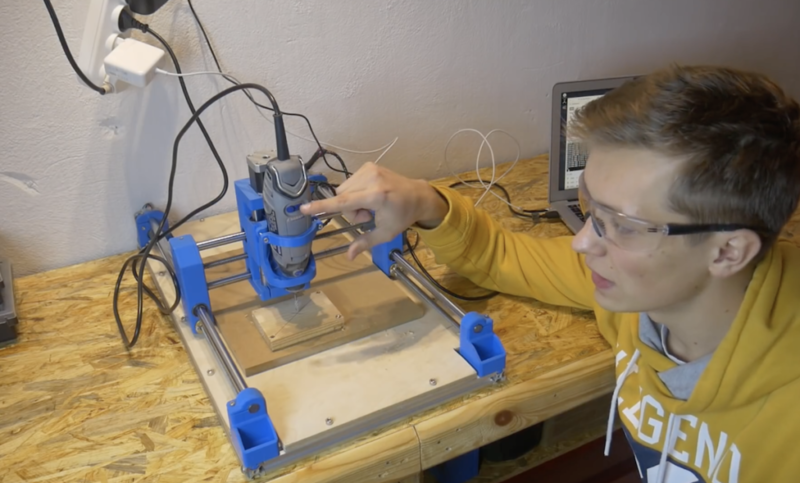 3D printers get most of the attention in maker-fabrication news, but other computerized tools, like laser cutters and CNC routers, can also be extremely useful. 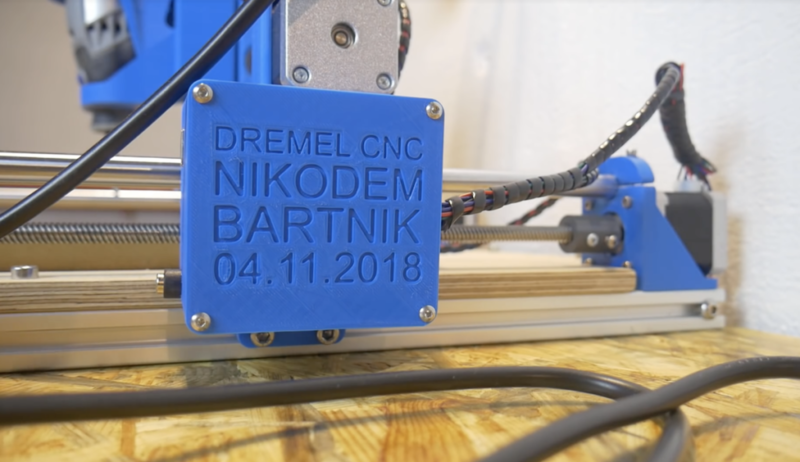 In fact, Nikodem Bartnik decided to create his own Dremel-based machine constructed out of 3D-printed parts and aluminum profiles. Electronics include an Arduino Uno and CNC stepper shield running GRBL for control, along with some NEMA 17 steppers and motor drivers, a relay for the Dremel, and a 12V / 30A power supply. As with many other projects, his build went through several iterations, but the final results—seen in the video below—are quite good. 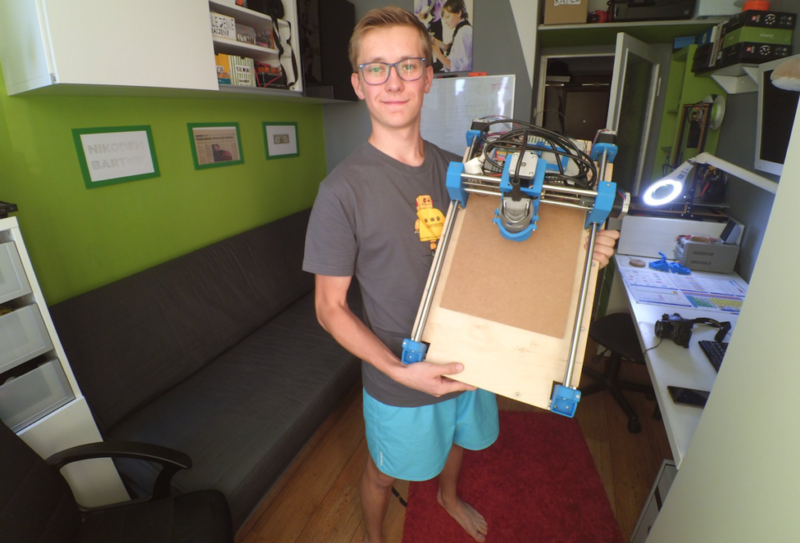 The machine, which only cost him around $300, is able to mill MDF and acrylic. If you’d like to make your own, Bartnik outlines his design in the first video below, then shows how to use it in the second. If you guys are interested in motorhomes then grab a chance and get Super Deals RV Inc provides the best RV deal in your area. They are servicing customers nationwide so that you will not miss the service in any circumstance. Feel free to contact and get the get the dream vehicle with RV deal.